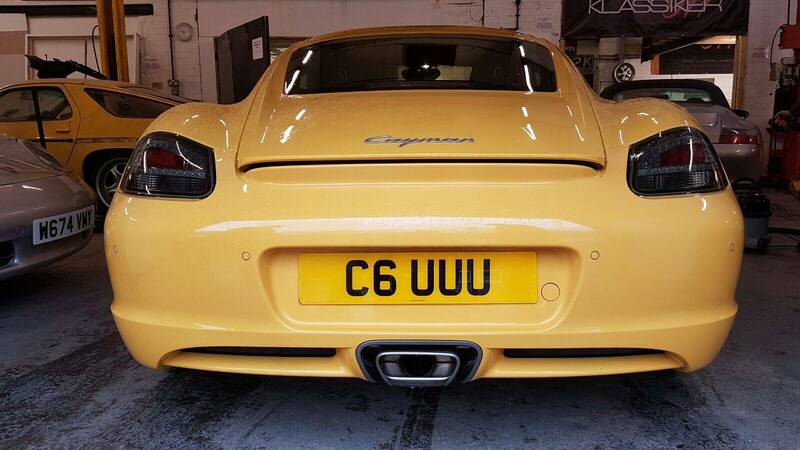 BlogHome » Porsche News » Photos » Whacky artwork by our head fabricator Martin! Whacky artwork by our head fabricator Martin! 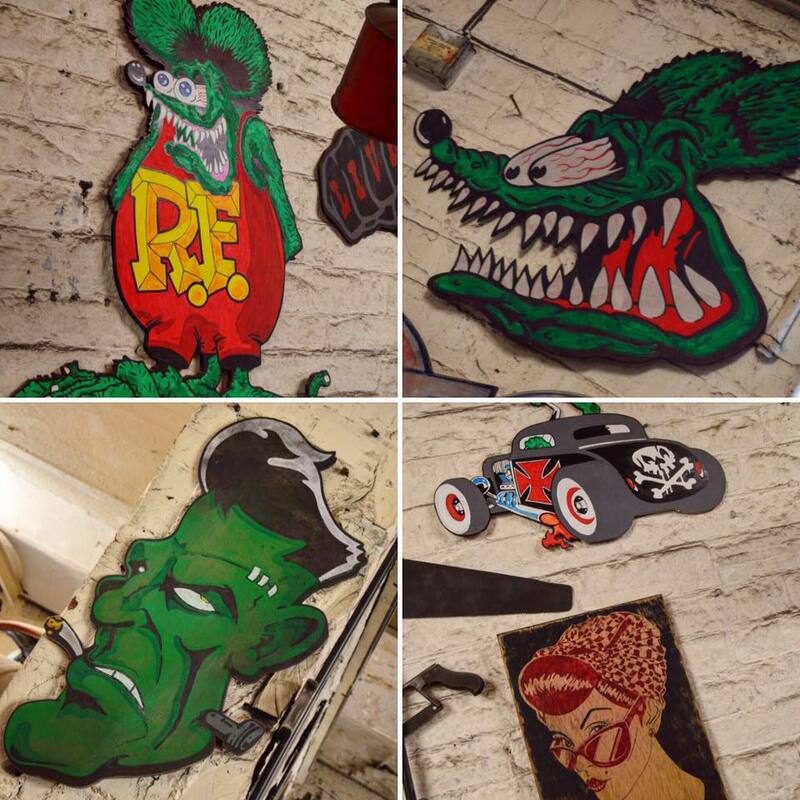 All hand drawn and painted , feel free to come down and check it out we’ve definitely got some crazy projects on! 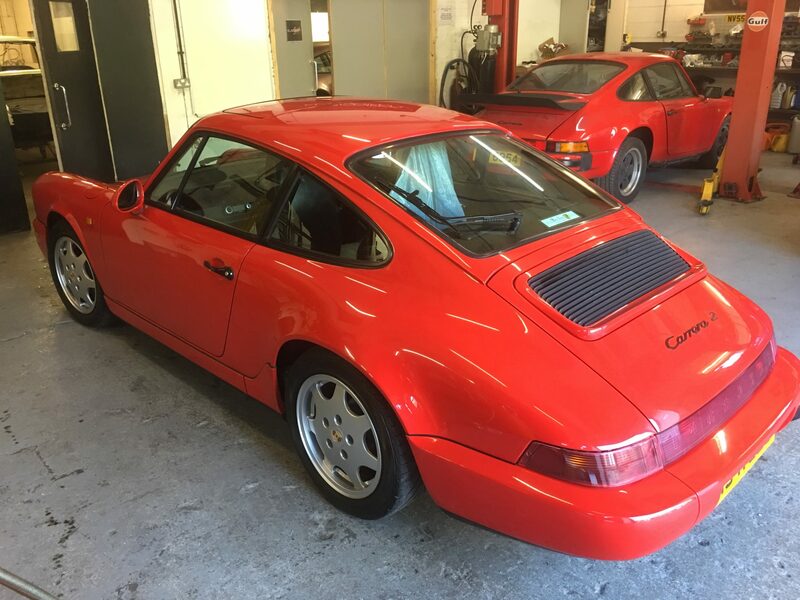 previous post: Porsche customer Darren brought his latest toy down on Saturday for us to check out!